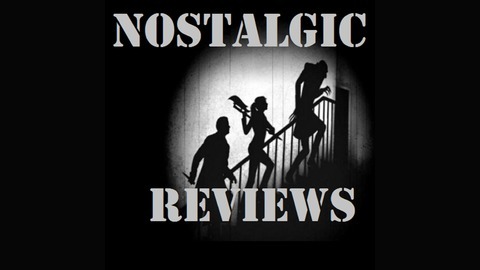 Do we love old movies because we're nostalgic towards them? Does this make us blind towards their flaws? 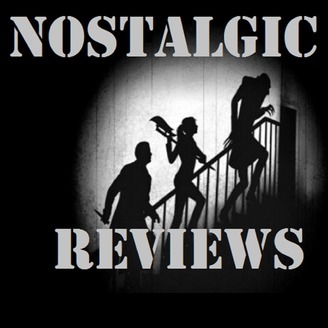 LISTEN IN as we re-watch some old favorites and point out the good and bad in our beloved movies! Some of our episodes will include some trivia questions! Contact us here: nostalgic@journalist.com.